Pioneers in the industry, we offer detergent powder packing machine and detergent soap packing machine from India. 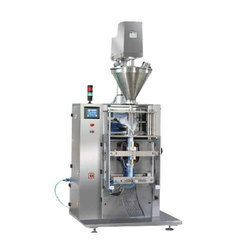 We have brought the qualitative assortment of Detergent Powder Packing Machine. We specialize in fabricating Detergent Soap Packing Machine in compliance with the quality.